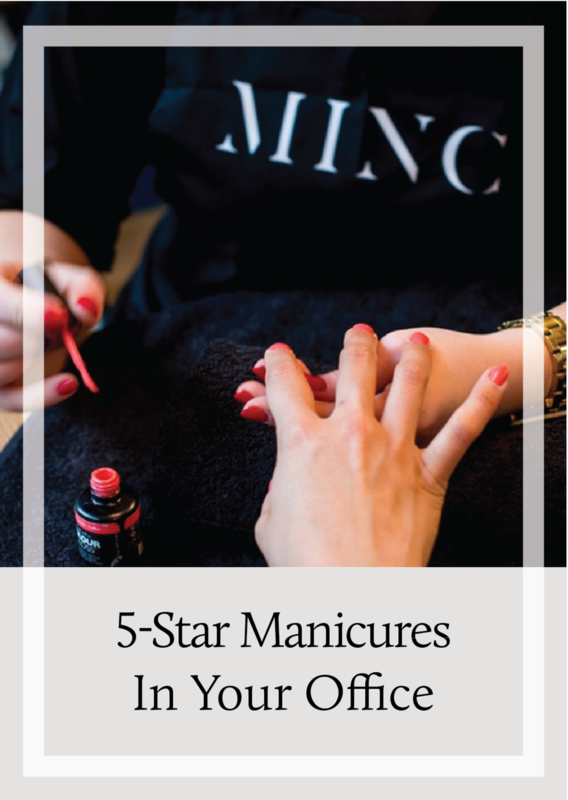 Together with London's top mobile therapists, MINC provides quality, affordable nail care to time-poor working professionals. 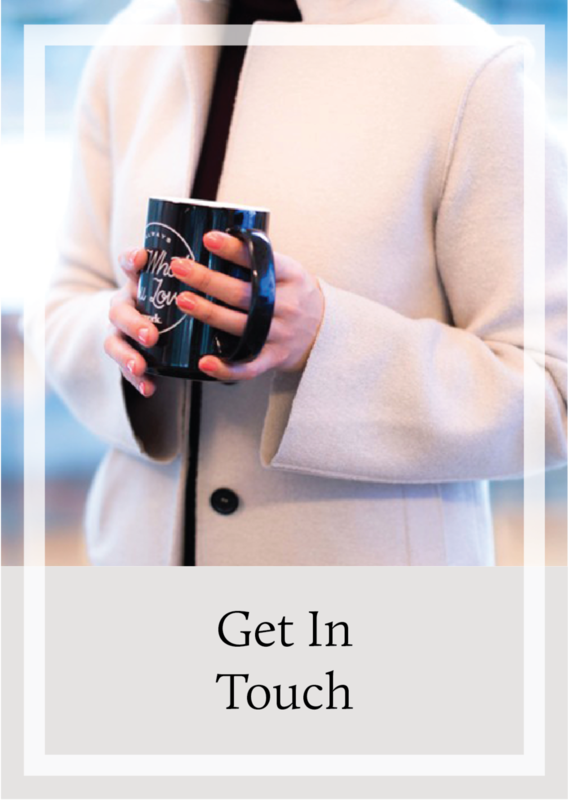 Utilizing a spare office or conference room space, our convenient, water-free pop-up service enables staff to tick-off personal maintenance chores in the time it takes to make a coffee run. 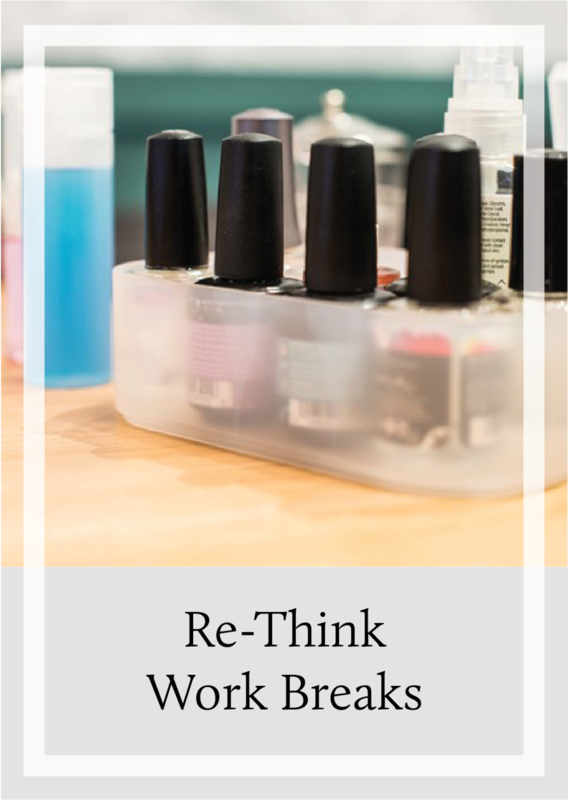 Say farewell to squeezing in a manicure on a precious Saturday morning or rushing against the crowds after work. Express services delivered to a spare office just down the hall from your desk – nail care doesn’t get any easier! We accept less than 10% of therapists we interview, ensuring you receive outstanding, professional, hygienic treatments each and every visit. Advance credit card payment, water-free treatment, 3-hour cancellation policy to accommodate your changing schedule – just a few features of our service that make us a cinch to fit into your busy life. Avoiding fixed costs like travel time and real estate allows you to access the service your want at a price you can afford week after week, helping you feel on top of your game at all times, not just special occasions!